Republican Kelly Armstrong is on the Senate Judiciary Committee. It’s an obvious and necessary fix. 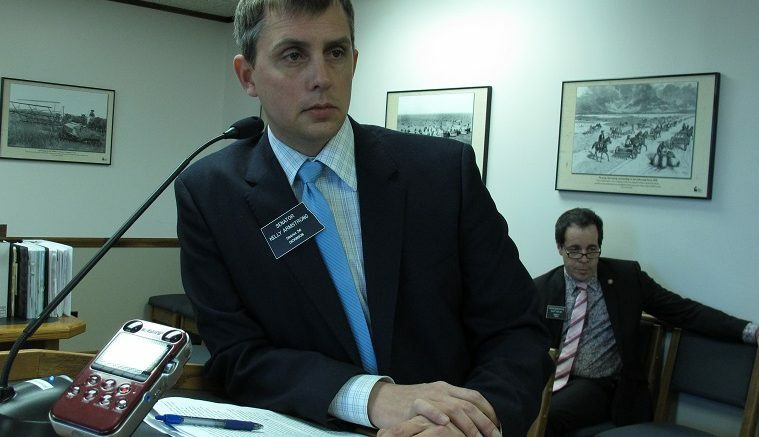 Still, Fargo Rep. Joshua Boschee (D-Fargo) expects the bill will find resistance when it’s considered by the state Senate Judiciary Committee on Wednesday. Messages of support/opposition can be sent to committee members. You can find their contact info here. Be the first to comment on "ND Senate Considering Bill to Update Definition of Marriage"